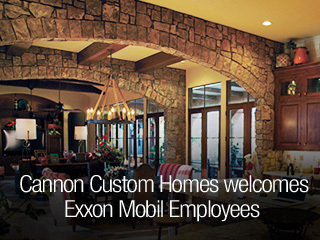 Welcome to Cannon Custom Homes. Few decisions are more important than the selection of the right builder for your new custom home. 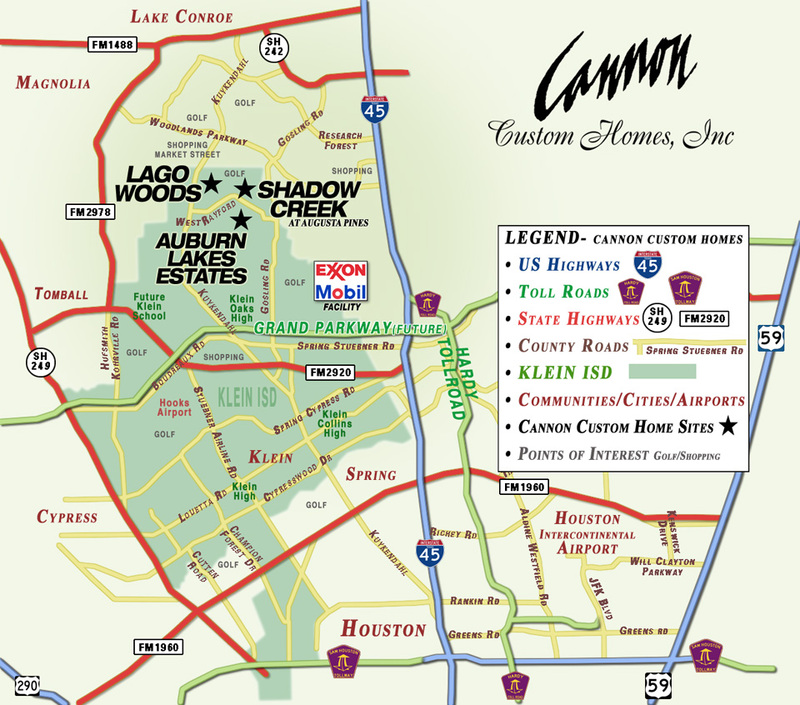 Shawn Cannon has been building homes for neighbors and friends in communities of Northwest Houston area since 1980. 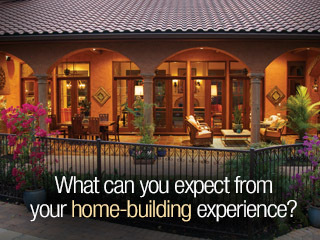 He’s learned first-hand what customers need and expect from their builder. He has deep roots in the region— and a reputation for integrity and excellence in everything he does. He understands how to make the experience a true partnership between neighbor and builder that makes the process pleasant and rewarding for both. Shawn and his team work with you directly to make your vision a reality — from making the most of your location, to fine tuning your floor plan, elevation, or exterior finishes. Our interior decorator assists with all selections and details to insure we create a home that exceeds expectations. And because it’s your dream, Cannon has the ability to make a change when necessary. 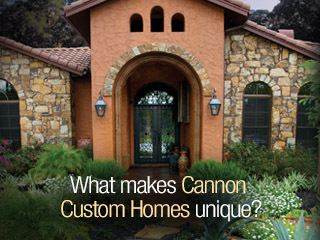 We at Cannon Custom Homes would love to hear from you. Call us today, 281-353-6868 or Contact Us today so we can build the home of your dreams. Your dream is one-of-a-kind. Cannon makes it a home like no other. Now building in the Greater Northwest Houston, near the new headquarters of ExxonMobil. Check out our custom homes in Shadow Creek at Augusta Pines, Auburn Lakes Estates and Lago Woods.